It’s a cut-and-dry case for Shigemori and his law firm, which has been assigned to defend an ex-convict who has already confessed to murder. 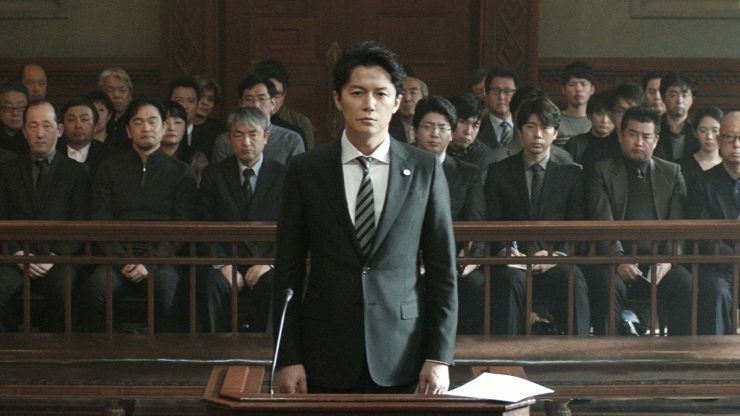 But Shigemori starts detecting holes in his client’s statements, which have the unfortunate effect of both undermining his credibility while raising doubts about his guilt. Can Shigemori continue down the pragmatic line of “good legal strategy”? Or must he sink into the murky waters of truth and justice? Rohani and Rohana are new to town, possibly runaways. Rohani, the elder, is Muslim but works at a pub. The young Rohana talks back at school by citing verse numbers nobody can decode. Schoolteacher Brian, a lapsed Catholic, takes an interest in the sisters, lending a watchful eye. Befitting Yasmin Ahmad’s unique empathy, MUALLAF is at once tenderly religious and secularly political, and she holds both together with her signature brand of light humor and delicate sentimentalism. The time travel teen musical rom-com you’ve been waiting for is here. In 2017, a fateful encounter gives the dejected Cheng-hsiang the chance to go back in time twenty years, to when he and his high school compadres were in a rock band called Moon, graduation was imminent, and his lifelong crush Emma hadn’t yet gotten away. Cheng-hsiang has three days to relive his youth and re-route history to prevent the tragedies ahead that only he knows will befall his best friends. At school and on the soccer field, ten-year-old Orked prefers to tumble with the guys, though things get complicated when she meets Mukhsin, a boy with a quiet, gentle smile. Between bike rides and tree climbs, Orked and Mukhsin develop what adults would call love. But in director Yasmin Ahmad’s eyes, their budding relationship is something at once more chaste and more profound: the discovery of one’s capacity to impact another life. 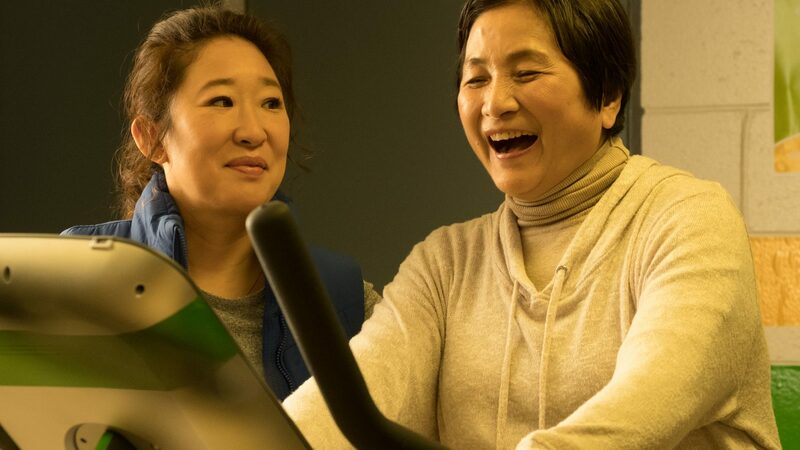 Cheng Pei Pei, Tzi Ma, and Sandra Oh headline Mina Shum’s latest, a comedy of self-discovery about 60-year-old Maria, whose marriage seems the paragon of happiness until she finds a mysterious piece of women’s underwear in her husband’s pocket. Maria starts sleuthing around for answers, and in the process, learns to value life on her own terms, from her relationship with her adult children, to getting her first paying job in decades, to making new friends. It’s talent show time! The Chinese Kahoe puts pressure on himself to beat his Malay rival. Melur keeps her auditions a secret from her ever-judgy family. And the handsome Mahesh, who can’t hear or speak, intuitively comprehends every heart-pounding note pouring out of Melur’s songs. “I’m falling for an angel,” she sings to him, her mouth pointed to his face across the room so he can read her lips. And so the stage is set for young love, family discord, and the music that binds everyone together. The death of a college student by anti-communist witch hunters sparks a community of knowing and unintentional protestors. A rogue prosecutor deviates from the party line. A prison guard crosses the bars separating criminal and civilian. A student falls in love with a campus organizer. 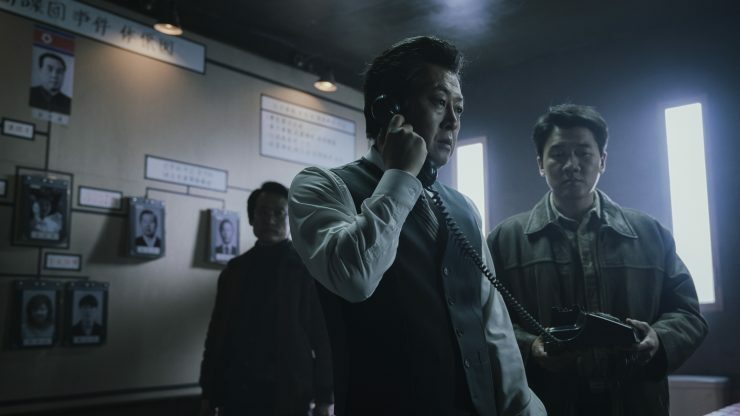 As the drama escalates in scope and complexity, the film intensifies with a poignancy far more convincing and urgent than most flag-waving works of Korean nationalism. 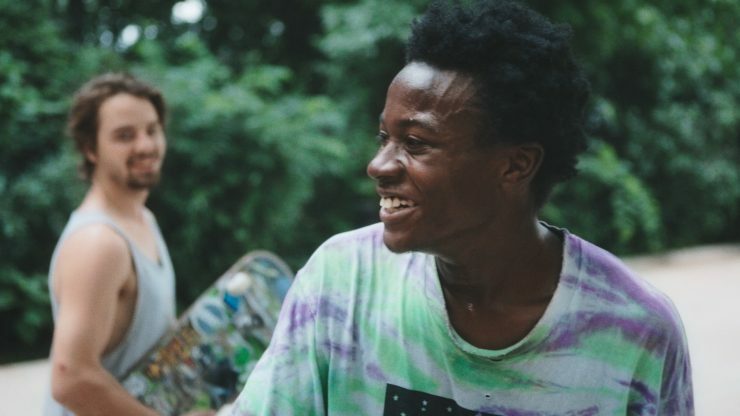 Growing up in an old Illinois factory town, Bing was always the videographer for his skateboarding friends, a group of misfits who saw in the broken bones and camaraderie a feeling of selfhood and freedom. As the three friends transition into adulthood, Bing’s camera starts to observe new experiences: young fatherhood, a first job. And soon, they brave unanticipated emotional ground, including the one that brings all three young men together: the specter of domestic abuse. 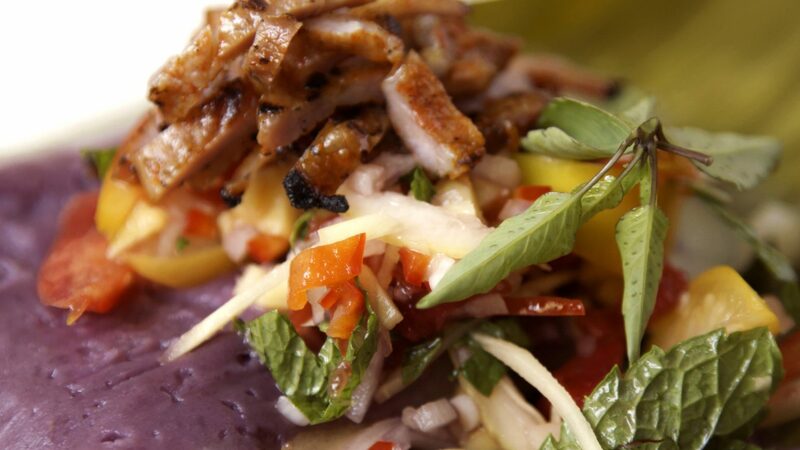 Chicken adobo with heirloom tomatoes. Guyabano sorbet. This ain’t your lola's Filipino food. It’s the culinary imagination of the second-generation Filipino American dropouts and dreamers who found in cooking a way to document personal journeys. 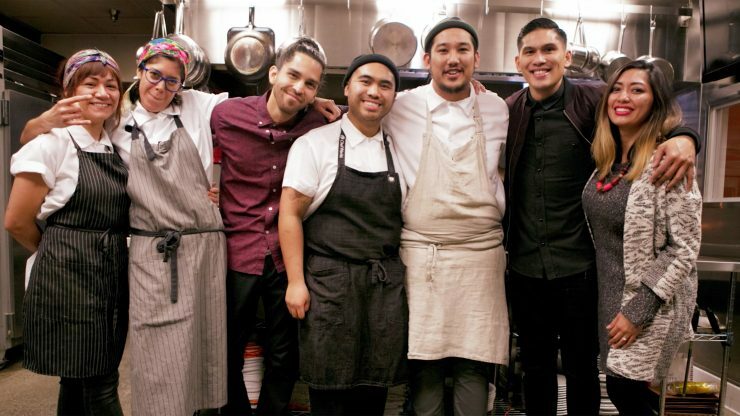 They are united by similar beginnings washing dishes at American or European restaurants while asking a common question: what about Filipino food? To which they all responded with a common answer: why not? 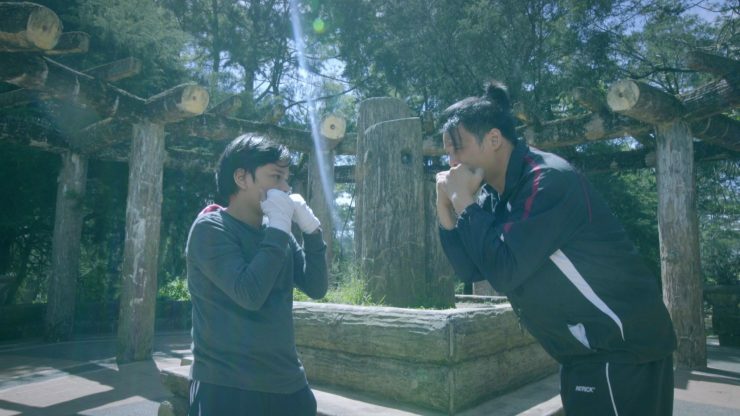 Every afternoon, young Kiko jabs at a punching bag with red mittens he wishes were real boxing gloves. He's not just training to be a boxer. He’s auditioning for the role of son to the ex-boxer father who’s been absent his entire life. When they fatefully meet one afternoon, they’re ready to step into the ring and into each other’s lives. KIKO BOKSINGERO refreshes definitions of family and inspires us to cherish all the care we have around us. 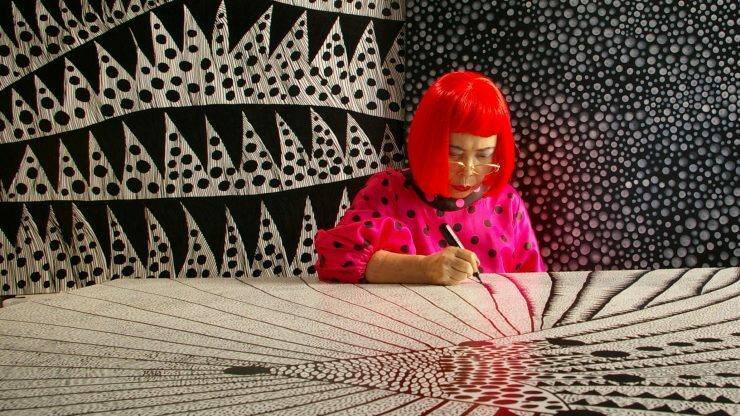 Yayoi Kusama wasn’t always the biggest artist in the world. Once a budding painter sending fan mail to Georgia O’Keefe, she arrived in New York City in her twenties, in search of supporters who could see her as more than just a woman or Japanese. Her journey from obscure outsider, to art scene trouble-maker, to one of the most iconic artists of her generation, is a true inspiration. 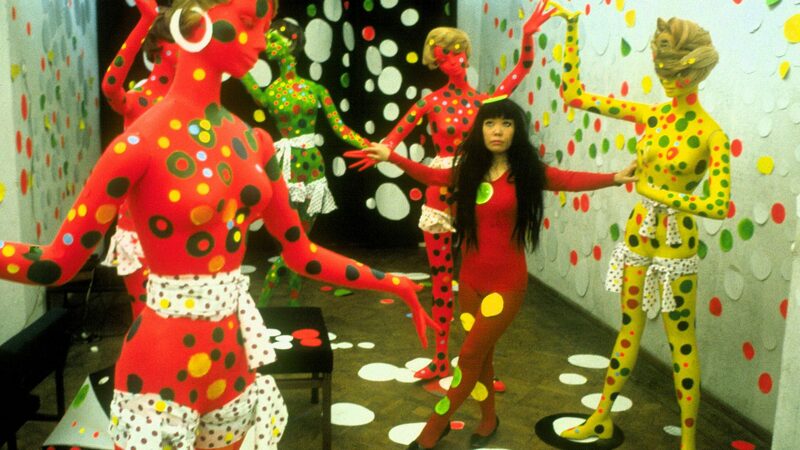 As seen on the big screen, it is as wondrous as her hallucinatory polka-dots and infinity rooms. In 2016, Japanese director Isao Yukisada went to Malaysia to make a short film. YASMIN-SAN captures moments on the set and witnesses filmmakers from two cultures with a torturous colonial history coming together as collaborators, not unlike the surprising friendships in Yasmin Ahmad’s multicultural dramas. Less a documentary about Yasmin than a documentary about her enduring spirit, YASMIN-SAN honors her through films that, nearly a decade after her passing, continue to bear her name. A comedy of bureaucratic absurdity and a drama of long-dormant romance, LOVE EDUCATION tenderly showcases the face-off between distant relatives battling for the right to move the grave of a family member. 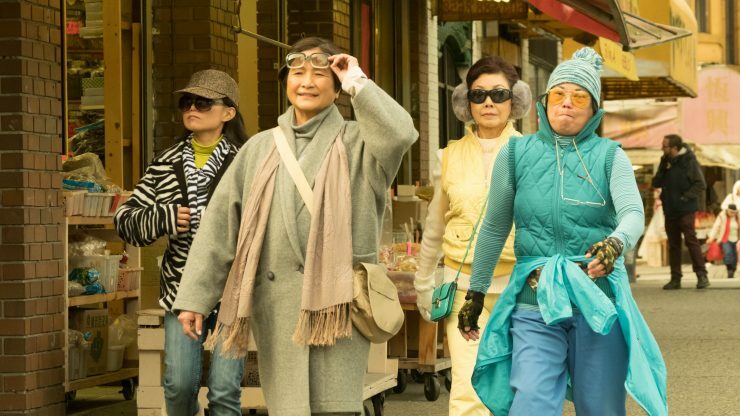 Director and star Sylvia Chang captures the tenacious desires of three generations of women who discover that love is a lifelong education resilient to cultural transformation and social upheaval. 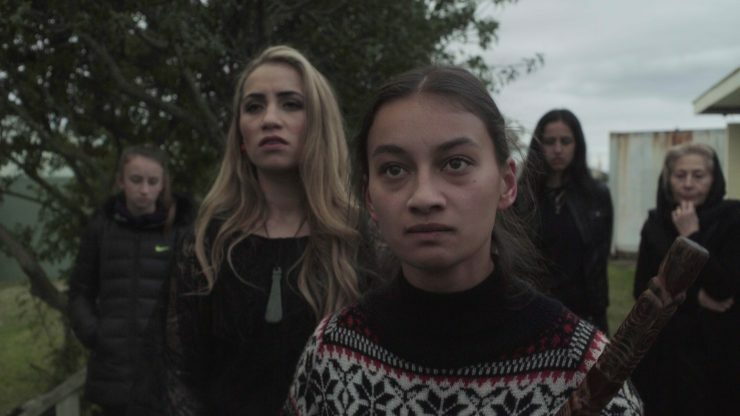 This stunning presentation of eight short films which take place at 10AM on the same day tells the semi-interlocking stories of Maori women, each dealing in their own ways with the death of a child in the community. All playing out in real time, they depict the profound simultaneity of hurt and healing of women who enter a new day with a simmering intensity, whether that is the devastation of their complicity or the clarity of their convictions.